Streaming video to other devices is harder than it looks. Different recording formats means that just because you can play the video on your phone doesn’t mean you’ll be able to play it on your TV. 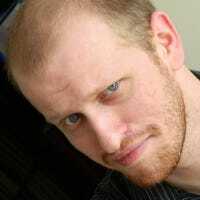 Plex is fixing that by bringing transcoding to the Android app. Transcoding is simply turning one video format into another for streaming purposes. Normally, this is the kind of process you’d do on your Plex server, but now it’s coming to your phone. This means no matter what video format you have on your phone, you can stream it to your Chromecast. 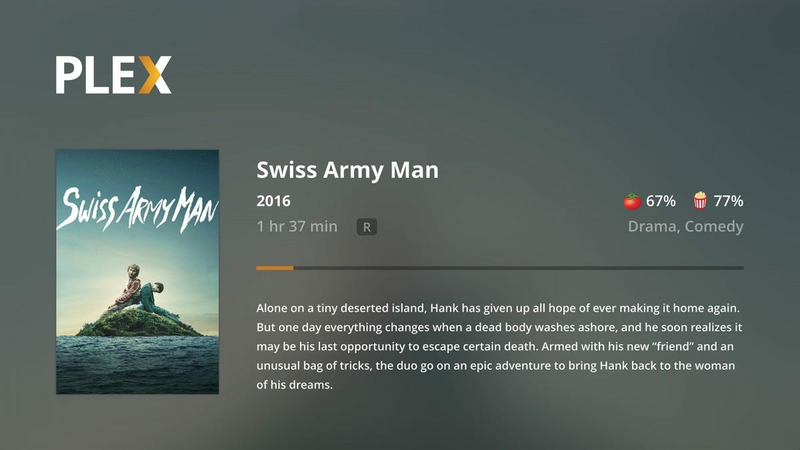 The feature is rolling out in version 6.15 of the Plex app, which is on its way soon. The company is also updating their Chromecast software with new features for movie watching like better subtitle support and Rotten Tomatoes and IMDb ratings. If you’re already a Plex user, watch for the app to rollout to your phone soon. If you’re looking to kill some time with a game on your phone, you don’t have to sit around and tap away on the screen. If you want the best gaming experience on mobile, you need to add a controller.